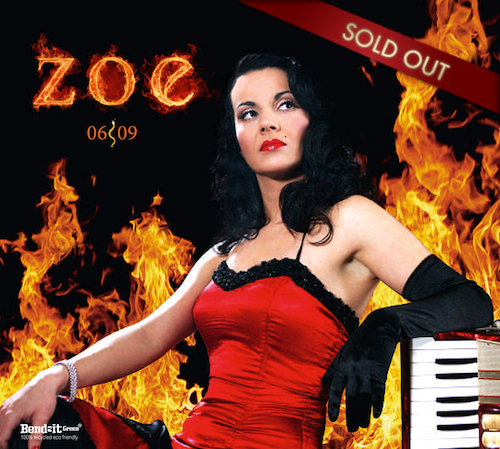 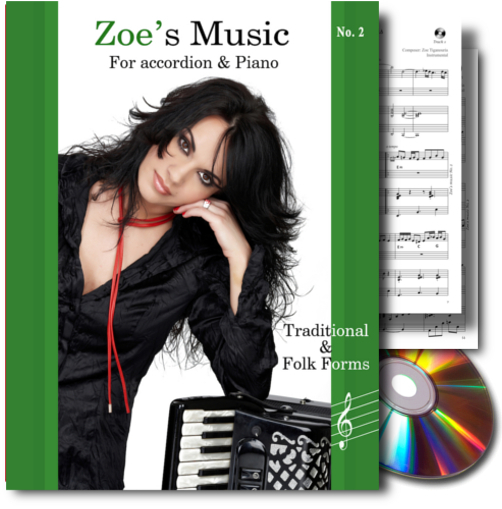 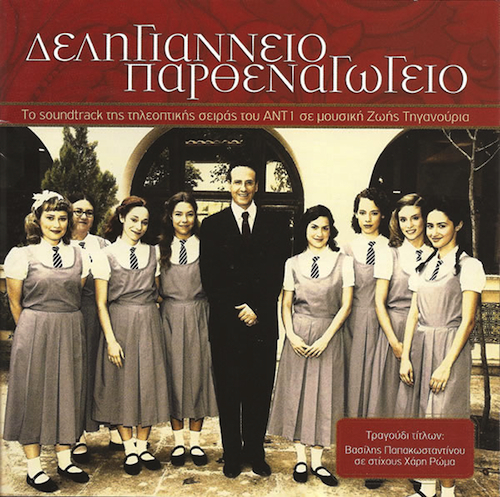 “Such an ambitious work, could not be endued better with an appropriate music, especially since the ’40s – which our movie refers to – is flooded with musical sounds, so intense and magical..” said Haris Romas and Anna Chatzisofia, for the album which features the music and songs of Zoe Tiganouria, made especially for the needs of the television series “Deligianneio Parthenagogio”. 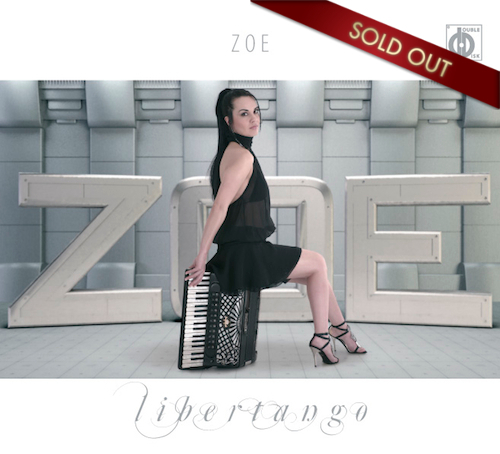 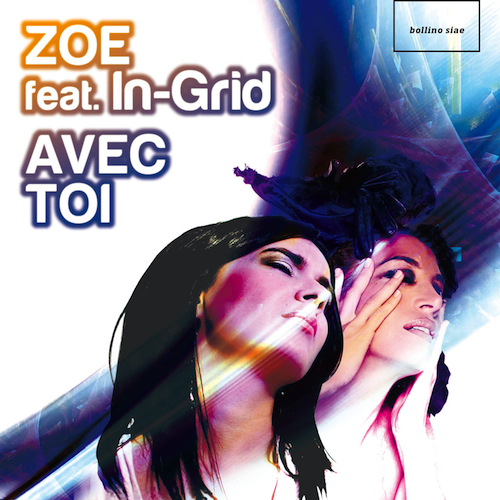 Zoe Tiganouria undertook to compose, orchestrate and conduct the music of the series and transfers us into the atmosphere of that period, with the final result to be something more than just a wonderful job. 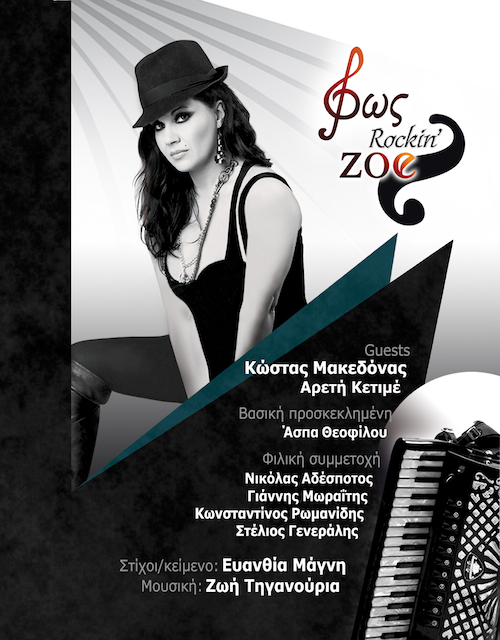 In the interpretation of the songs with lyrics by Haris Romas, we come across a series of collaborations with famous names and also younger generation artists, creating a harmonious balance.